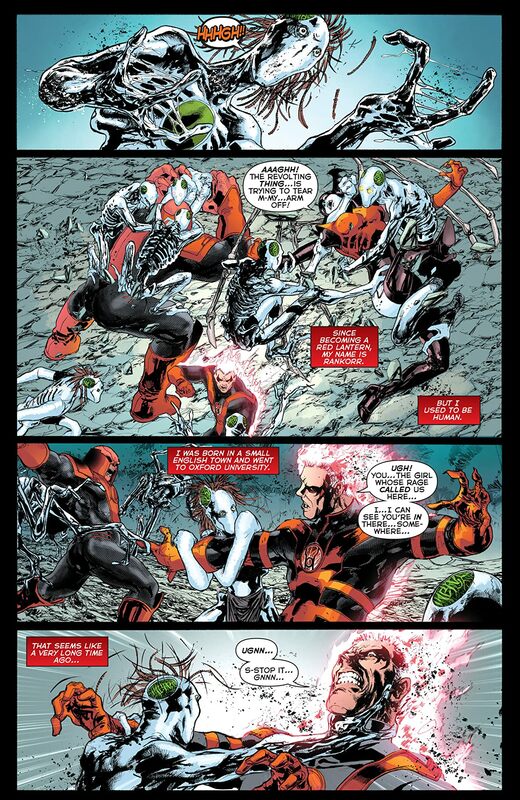 "Rise of the Third Army!" 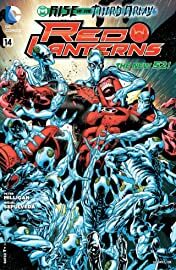 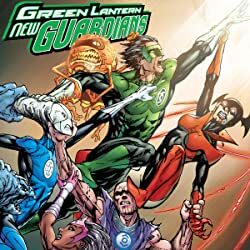 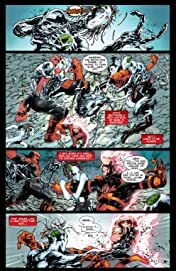 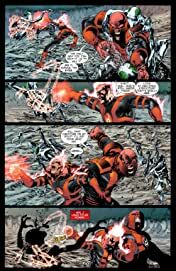 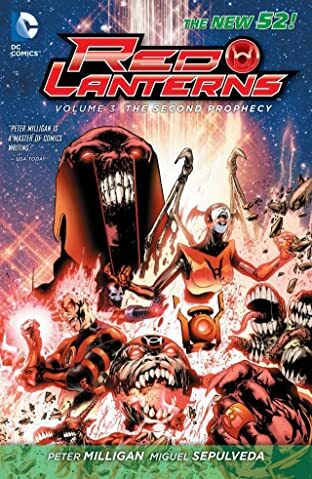 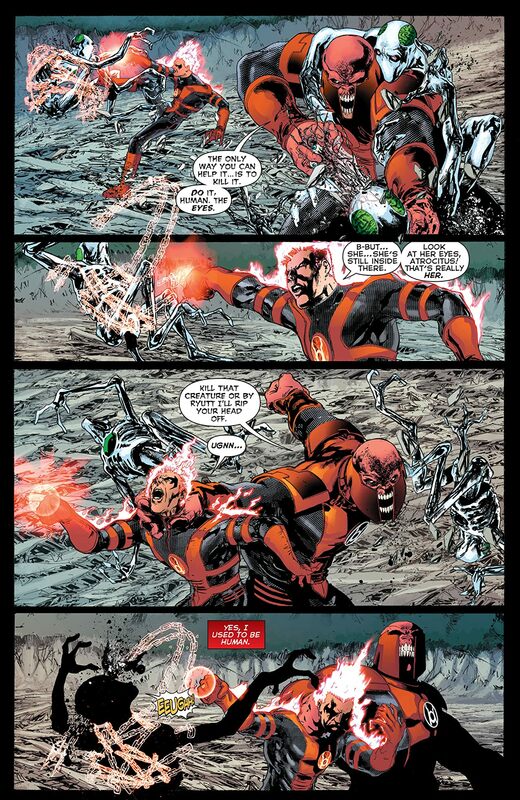 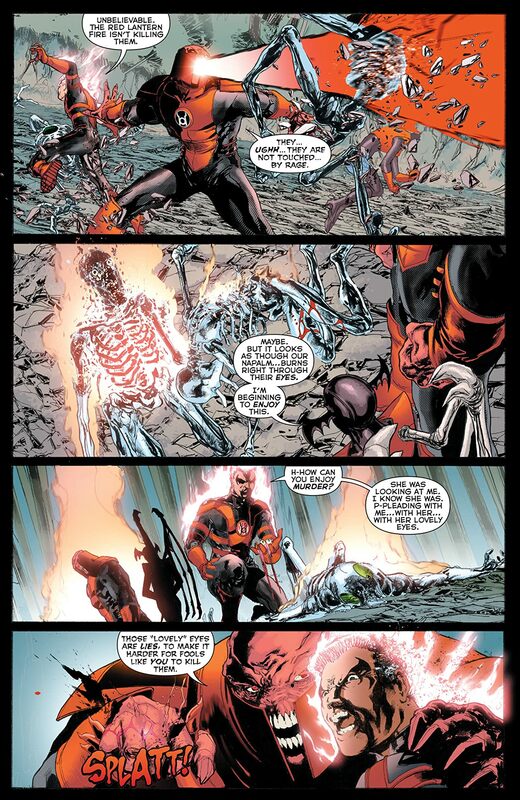 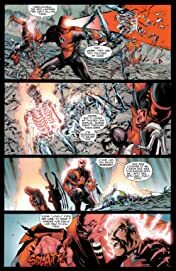 The Red Lanterns vs. the Third Army! 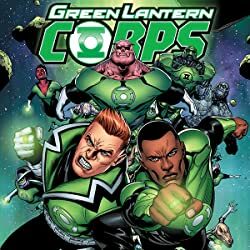 Who is the next Lantern to be converted? 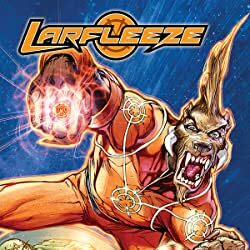 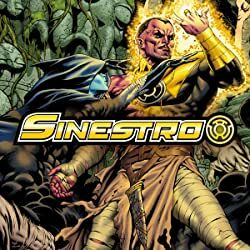 And what dark secret lays buried under the surface of Atrocitus's home planet, Ryutt?